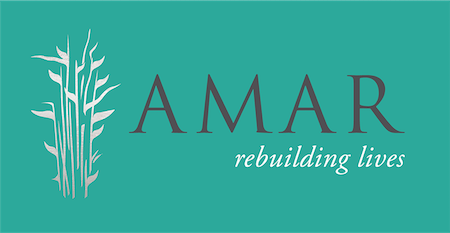 Help mark our 25th anniversary by becoming a ‘Friend of AMAR’! We are a charity that produces extraordinary results. Whether it’s building a healthcare centre in just ten days, providing vital psychological care for women and girls abused by ISIS, or empowering children and adults through education, we have been working around the clock since 1991 to provide vulnerable communities with the rapid and long-lasting support they need. We are proud to have supported families in the Middle East for the past 25 years. By becoming a Friend, you will ensure that they continue to receive this life-saving support for the next quarter of a century. We know that living on a student budget can be tough, but rebuilding lives doesn’t need to cost the earth. Why not become a ‘Student Friend’ for £2.50 a month?